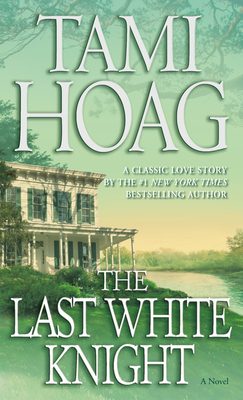 #1 New York Times bestselling author Tami Hoag tells a powerful story of love and surrender in this classic novel about a young woman determined to save the world on her own, and the man who may help her save herself. Lynn Shaw knows teenage rebellion all too well. And she knows the damage it can leave in its wake. She hadn’t been able to spare herself those growing pains, but as a counselor she’s determined to help the troubled girls of Horizon House, girls who need love—not publicity. But when unfriendly locals protest the residence, they draw the attention of the state senator—a movie-star-handsome man Lynn assumes is merely interested in a photo op. But helping Lynn is what Erik Gunther is interested in. And Lynn doesn’t buy it for a second. Not even when he takes up her cause as his own. Not even when their mutual attraction becomes undeniable. But for the sake of the girls, Lynn will have to let down her defenses. Easier said than done, as a private war against her past demons rages on. A battle with an army of one, until now.